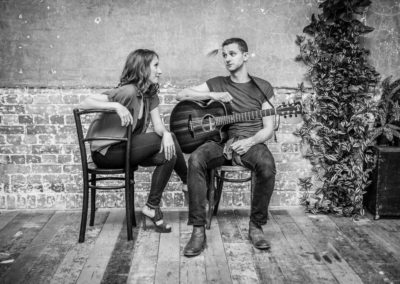 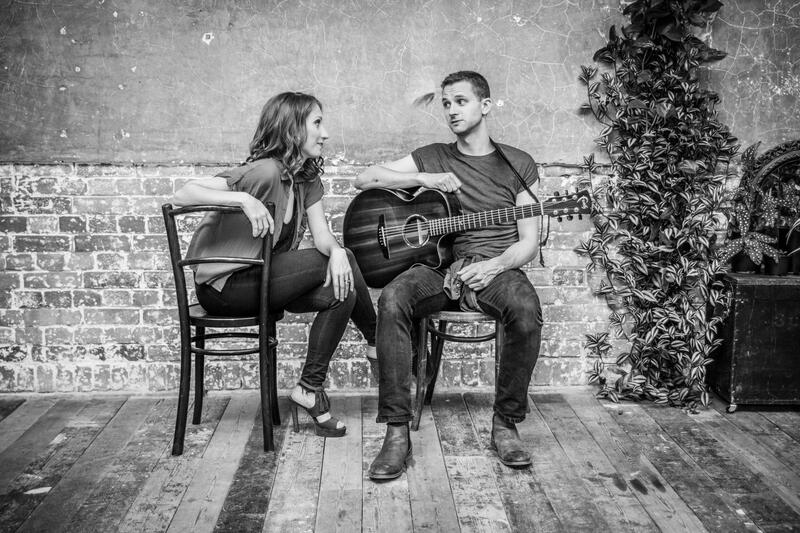 Acoustik are a young, modern and dynamic duet. 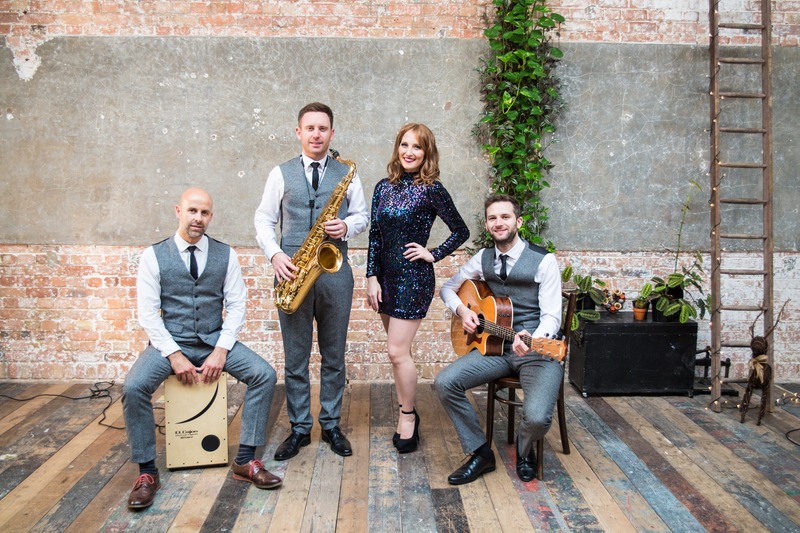 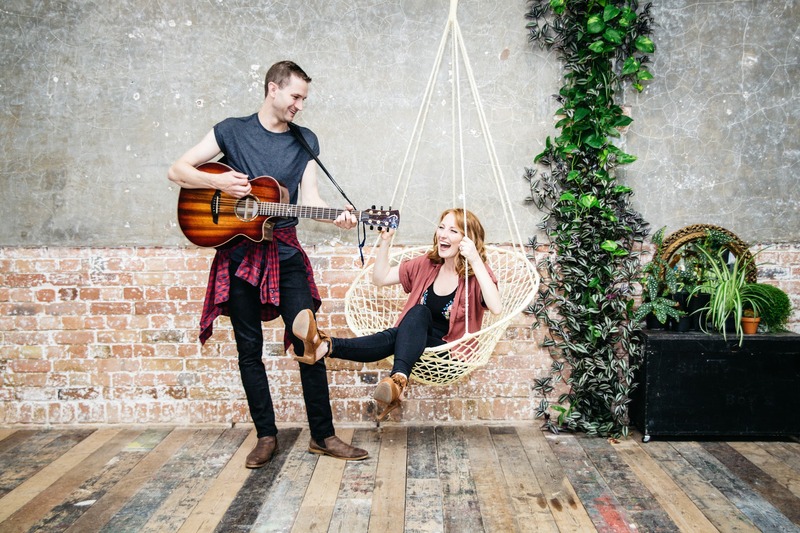 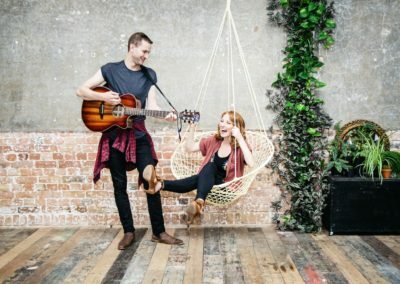 If you’re looking for an alternative to the standard ‘function’ entertainment, Acoustik bring enthusiasm, energy and excitement to your special occasion with their own arrangements offering an innovative take on popular songs that is unique to the market. 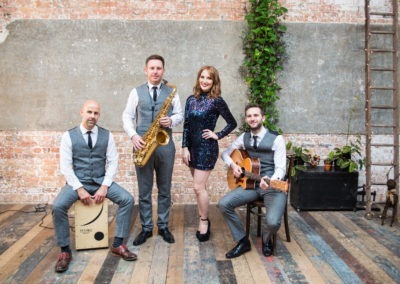 Stylish and fashionable, whether as background music, afternoon entertainment or the highlight of your evening, Acoustik are the only choice to create the perfect atmosphere for your event. 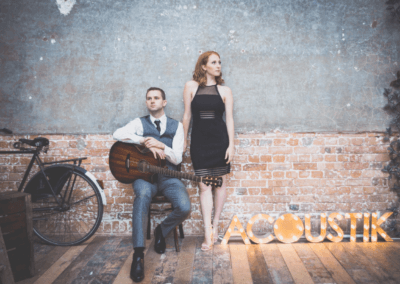 Offering multiple acoustic line ups including the duet, trio and quartet.